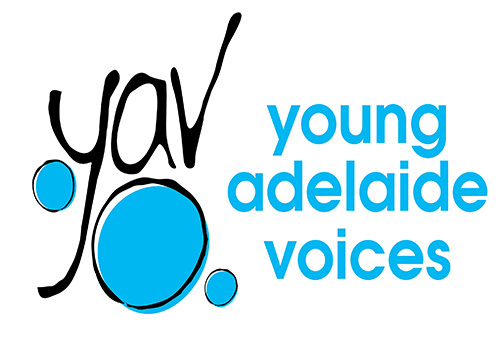 I have performed and recorded many times with YAV, previously known as the Adelaide Girls Choir. They are always highly professional and a delight to work with. I have a particularly fond memory of a season of concerts with the choristers at the Amphitheatre, Adelaide Festival Centre and YAV choirs sing in many of the tracks on my new CD ‘Live it up!”. Performing, writing and recording new music for children is a labour of love for Peter Combe, and his total commitment to the writing of quality music remains undiminished after 750,000 album & video sales. Peter’s approach to writing children’s music is unique in that like good children’s literature, he aims to extend, surprise and inspire the audience, while always being ‘adult friendly’ e.g two of his songs (Mr Spook & Jacaranda Tree) feature the Australian String Quartet- the finest in the country. He has also ‘officially’ added adults to his audience with the recent release of his first adult album in 20 years, “SONGS FROM A TELEPHONE BOX”. Peter’s music is timeless and is as popular at the beginning of the 21st century as it was in the latter part of the 20th. 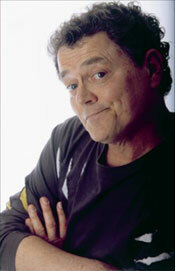 With 3 ARIAS for Best Children’s Album, 7 Gold & 2 Platinum Albums to his credit, his reputation in Australian households is assured. Peter has been a Patron of the Choir since its inception.